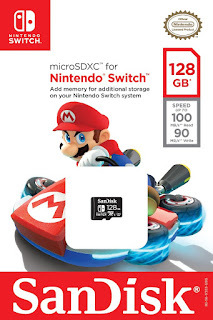 Nintendo is Partnering with both Post (Cereal Brand) and Western Digital (Company that holds a large portion of the Micro SD Market Share). I enjoy Post cereal like Fruity Pebbles and Honeycombs, as well as Nintendo and the Nintendo Switch. Making a promotion out as well as giving away 500 Nintendo Switch Systems and Super Mario Odyssey games just seem like a cool idea. Honestly Speaking I totally miss promotions like this. Not that I ever win them but i used to love it when i was a kid and seen my favorite video game characters on the box of my favorite cereals. Kudos to Nintendo to returning to classic ways of advertising.
" Nintendo and Western Digital Corporation (NASDAQ: WDC) have formed a global partnership to create Nintendo-licensed memory cards for use in Nintendo Switch video game systems. The microSDXC cards will be available in capacities of 64 GB and 128 GB, and will feature the Nintendo Switch and SanDisk logos. Nintendo Switch gives players the option to supplement their system’s built-in storage, depending on how much digital content they choose to download. Ever since Nintendo Switch launched in March, the system has become home to a continually growing library of diverse downloadable games and content. Additional storage enables players to download more digital games and content, and take it all on the go. 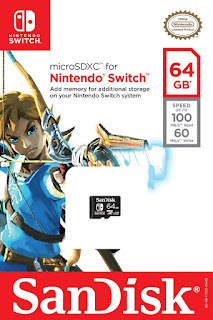 Also, a microSD card will be needed for certain Nintendo Switch games that contain an especially large amount of content and require additional storage for players to enjoy the full experience. 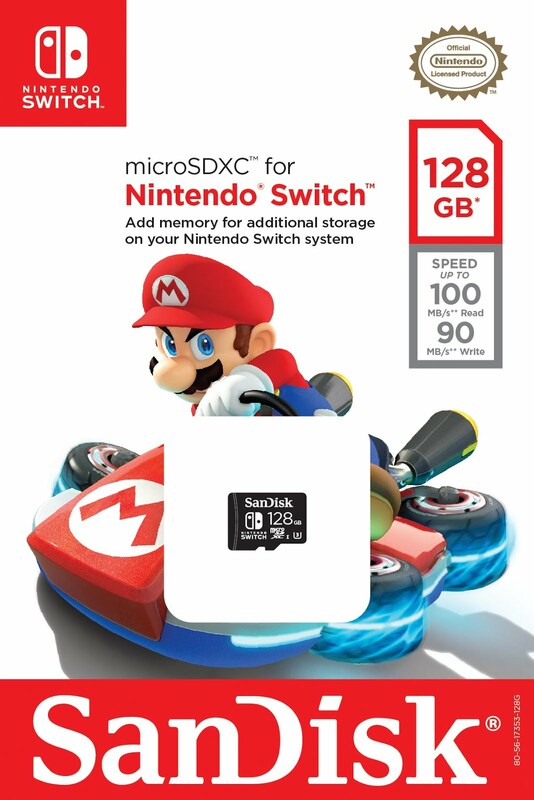 While I'm ecstatic to get my hands on a Nintendo Switch branded microSD, I'm terrified at what the price for the 128GB card will be. Knowing the nature of the product chances are that the price will be gouged up compared to the non-(Nintendo)branded ones. Meet the iPhone X | iSheep Rejoice!